It seems that Facebook is providing “Topics” to the open internet. The Facebook topics function allows you to follow a specific trend on Facebook. The weird part is the fact that it is not open to the main public yet. 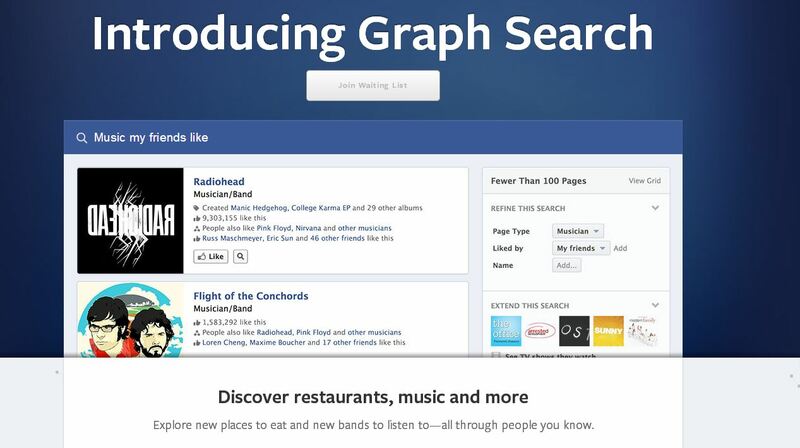 I had to join the waiting list for the “Graph Search” function.